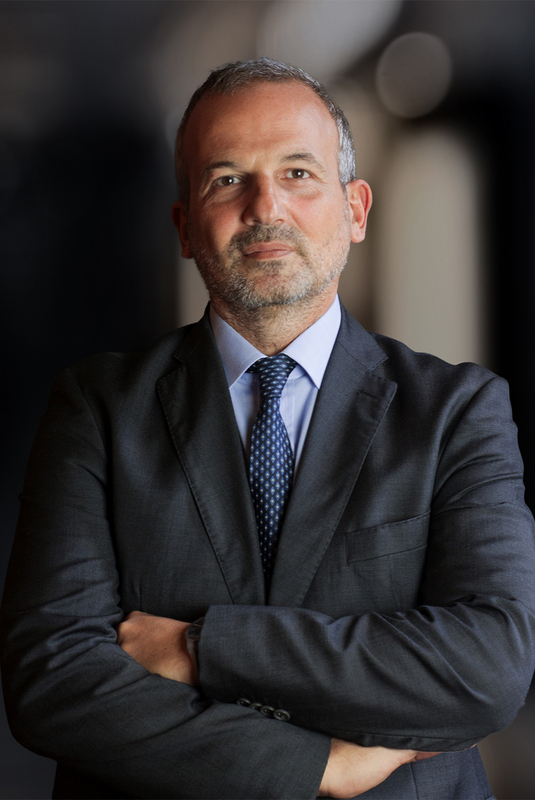 Gianmatteo Nunziante focuses his practice on Corporate and Commercial law, also from a dispute resolution perspective, often with international / transnational elements. In this latter regard, Gianmatteo has over the years developed a specific knowledge of the Turkish business environment and market advising numerous Turkish companies with operations in Italy and viceversa. Today – Vice-President e co-founder of TAB “Team di Analisi Politico-Economica del Business”. 2012 – “Artt. 118-bis, 125, 125-bis, 125-ter, 125-quater, 130, D.Lgs. 58/1998″ Ed. Testo Unico della Finanza by di M. Fratini & G. Gasparri, 2012.